NiCE is pleased to announce the availability of the NiCE BlackBerry Management Pack 7.10 for Microsoft SCOM. IT ecosystem, they need to be monitored at a very detailed level. The BlackBerry MP 7.10 provides you with the key features and improvements to achieve your goal. NiCE helps you to ensure high availability for your mission critical infrastructure. 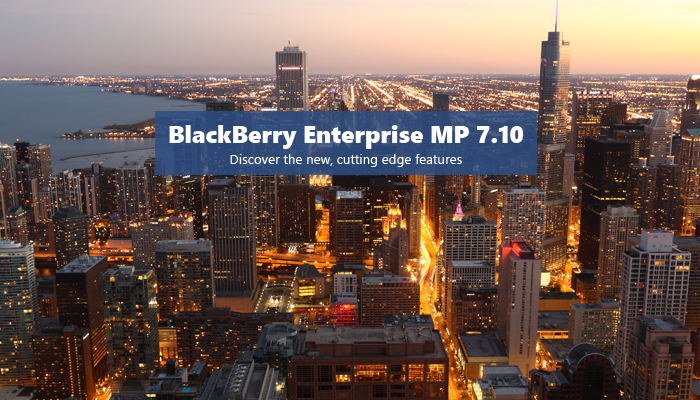 Want to try out and learn more about the BlackBerry Enterprise MP? Click here to Move to the NiCE BlackBerry Enterprise MP web page or send us your request via the contact icons on the right.